Baumatic have put thought and passion into the finer details, to capture the beauty of the most elaborate kitchen designs. Our appliances have been crafted using state-of-the-art technology to achieve premium quality and ease of operation. Using smart technology, we have created kitchen appliances that will not only enhance the appearance of your kitchen but will enhance your style of living. IAG Appliances have been providing high quality cooking appliances to the Australian market for over 13 years. 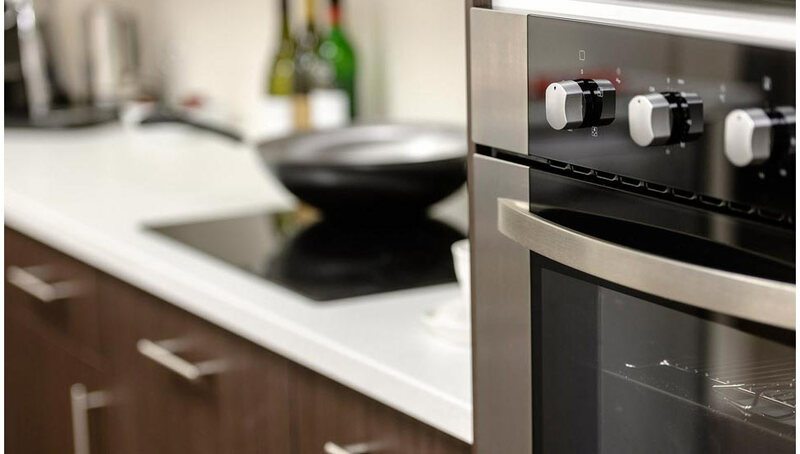 IAG Appliances are part of the successful Home Appliances Group who have sold well over 1 million appliances and are ranked in the top 3 cooking appliance companies in Australia. IAG appliances are built to provide superior performance and quality and are sourced from the world’s leading manufacturers. IAG offers a range of appliances with functions to match your cooking needs and lifestyle. IAG’s quality inclusions will help prepare the perfect meal, reduce energy consumption and maintenance – all at realistic prices.